View All Entegra Qwest Class C Motorhome Floorplans! 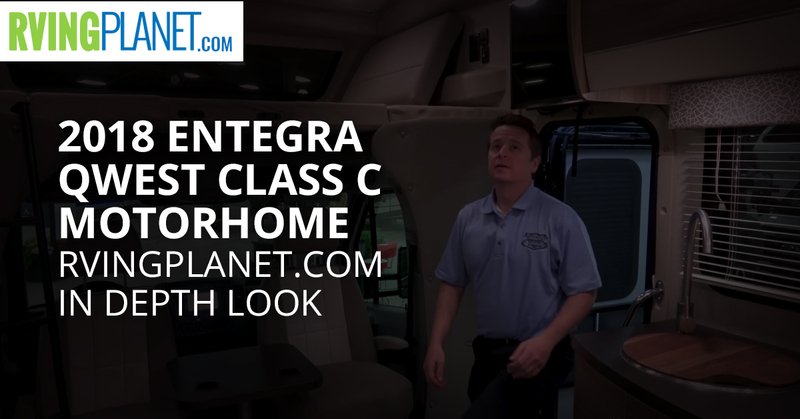 Nate: And we are here to show you the brand new Entegra Qwest Class C motorhome. Nic: Hi. I’m Nic Martin. I’m the director of product development for all the new Entegra gas products. 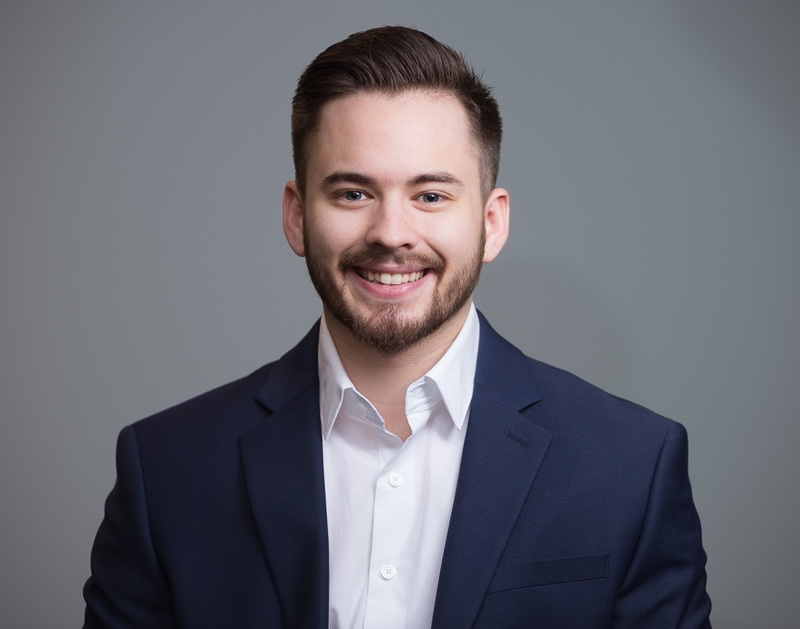 Nate: What makes the Qwest so great, and what people can look forward to? Nic: The greatest thing about the Qwest is it’s a premium brand but it also is going to give you a ton of things that are going to increase the camping experience. You can see that in the front cap which is completely unique to any of the sprinter market as far as with our big automotive bonded window that brings in really the surroundings, and we want to bring in everything that is in the environment that you go out on your camping trip with. We want to bring that in and we open up the front cap for you. Nate: I mean, that sounds like that’s one of your favorite features? Nate: All right, give me two more features that you absolutely love. So if you can only pick three and that’s one, what are the other two? Nic: The biggest thing I love about it when you talk two different features is it’s an attention grabber on the outside as far as with the full body paint schemes we use in the exterior trim, and also it’s an attention getter when you get on the inside as far as the higher end styling European curve cabinets and the woven vinyl flooring. Nate: Thank you for watching, and you can check out the Entegra Qwest at rvingplanet.com.